Please join us for our semi-annual Musical performed by Admiral Collingwood's talented students. This year, we take you on a journey “Into The Woods” where things are not what they seem, and wishes don’t always come true. Or do they? You will have to come and see to find out. Be careful what you wish for, as Stephen Sondheim’s and James Lapine’s cockeyed fairytale comes to life in this adaptation of their groundbreaking, Tony Award-winning musical. 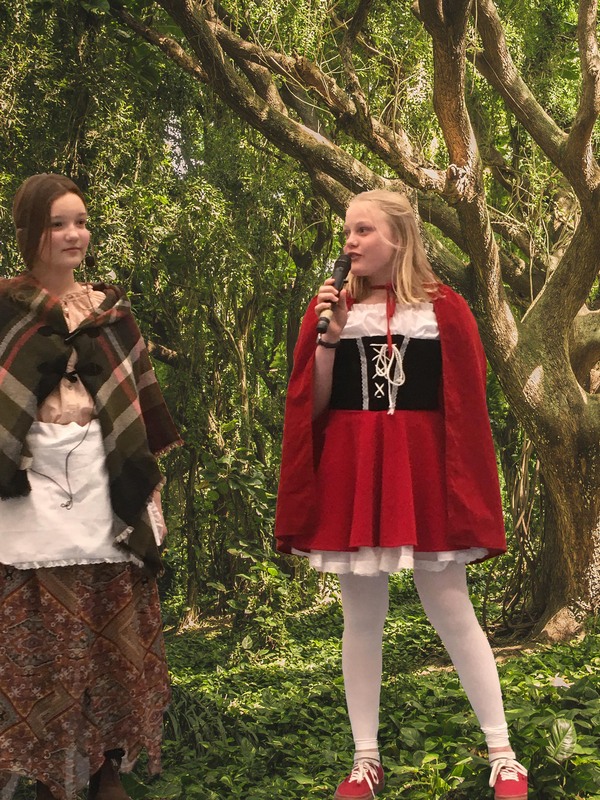 Into the Woods JR. features all of your favorite characters — Cinderella, Little Red Riding Hood, Jack (and his beanstalk) and the Witch — in this lyrically rich retelling of classic Brothers Grimm fables. The musical centers on a baker and his wife, who wish to have a child; Cinderella, who wishes to attend the King's festival; and Jack, who wishes his cow would give milk. 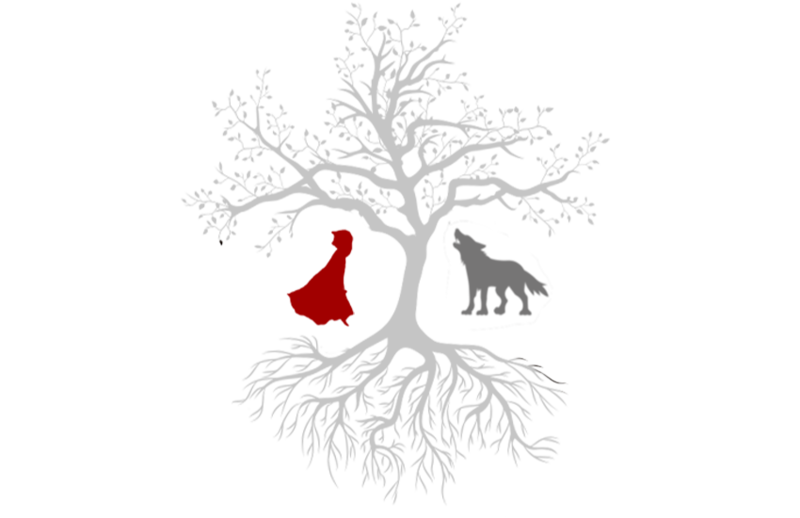 When the baker and his wife learn that they cannot have a child because of a witch's curse, the two set off on a journey to break the curse, and wind up changed forever.